Here I’m preseting my first Desktop Theme Pack for Windows 7. Simply double-click or press enter after selecting the file to apply the theme pack. In the theme packs wallpapers used are of the original designers and I only used them. Whole credit for wallpapers goes to them. 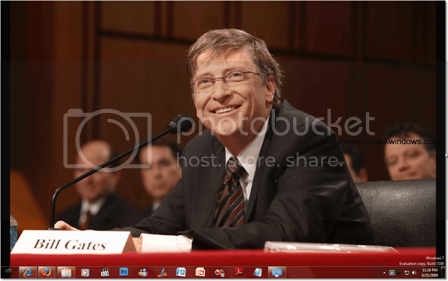 Like in ‘Ganesh’ themepack wallpapers are of Ganesh ( Ps and Me) and in ‘Bill Gates’themepack wallpapers are of Microsoft Corp. Thanks for using the theme.